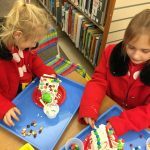 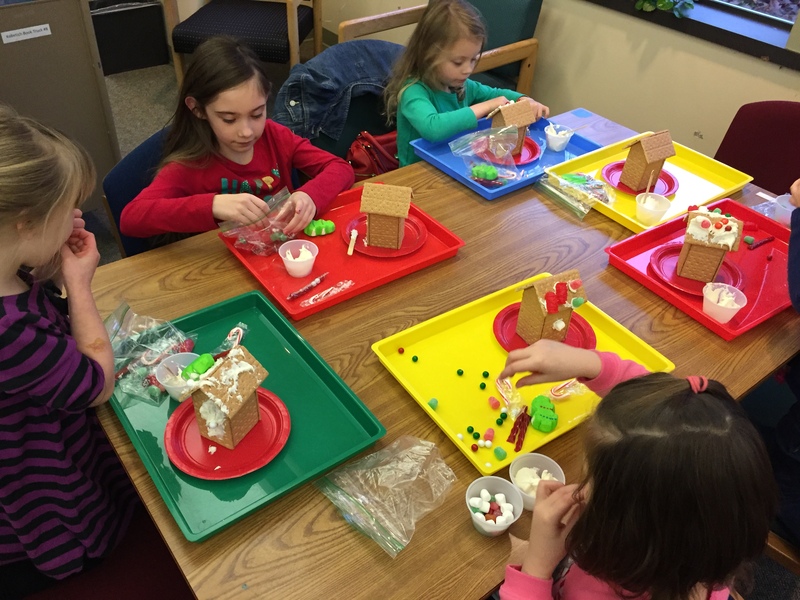 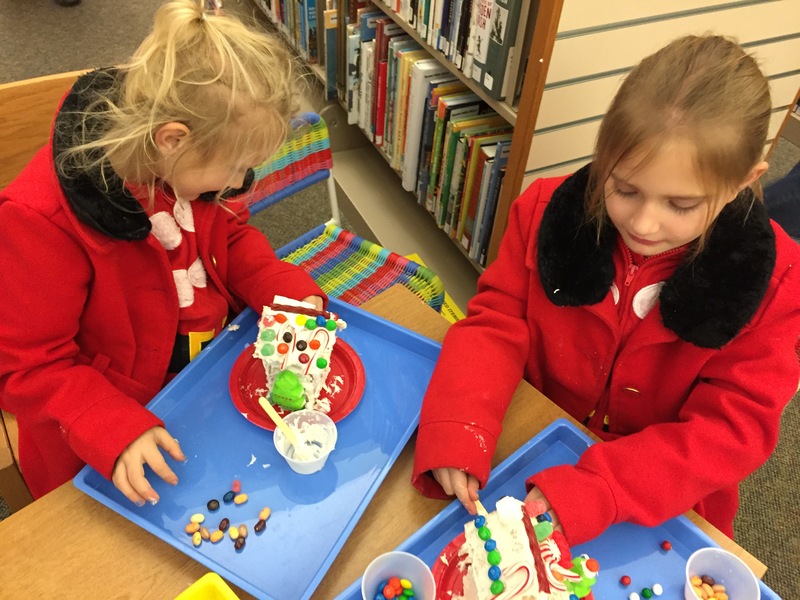 Kobetich Branch was bursting with gumdrops and giggles at the gingerbread house family craft event December 15, 2017. 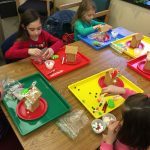 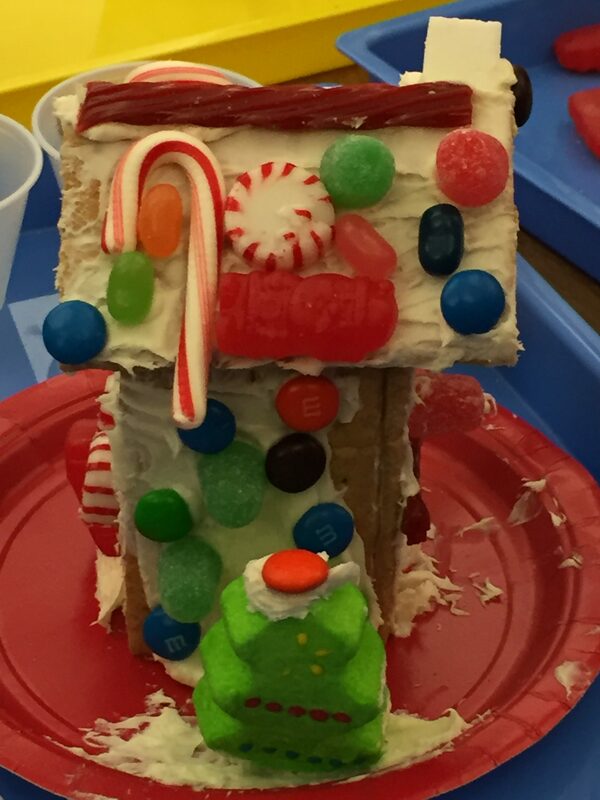 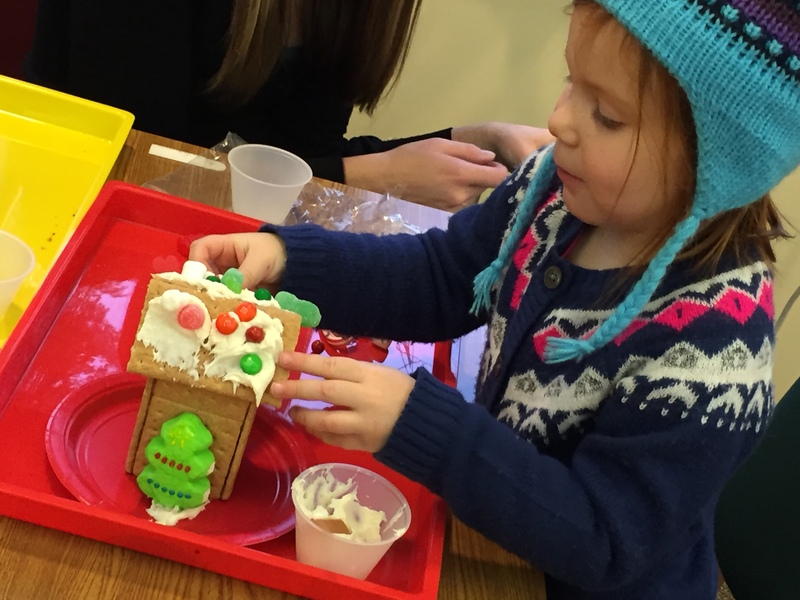 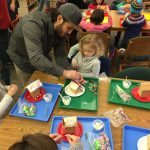 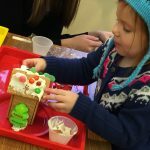 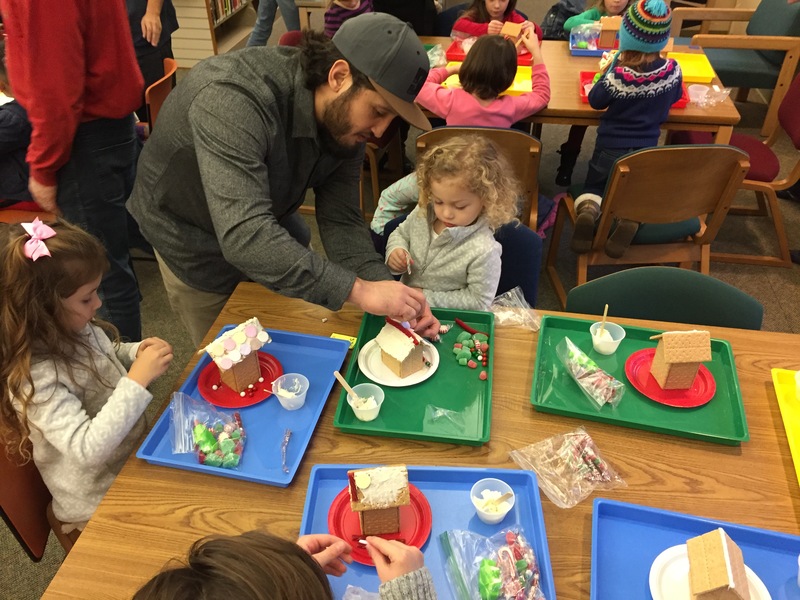 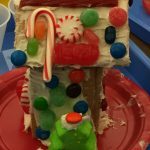 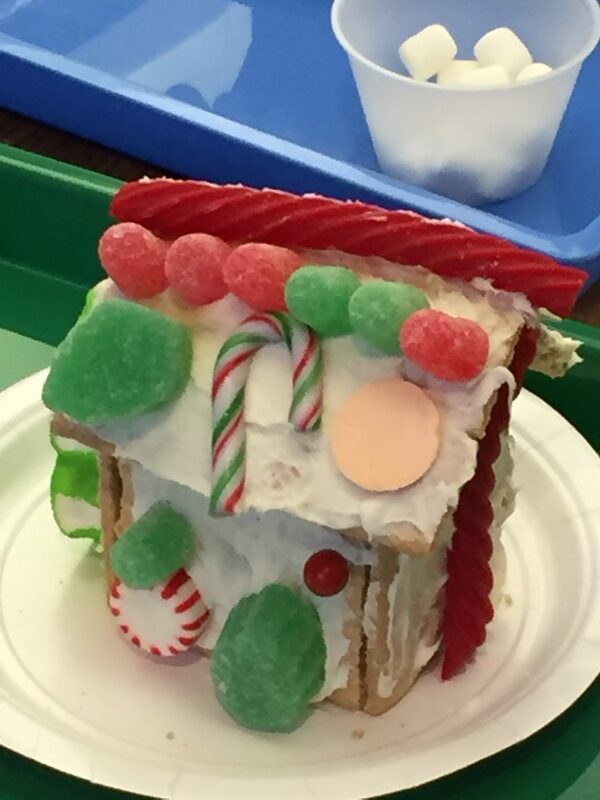 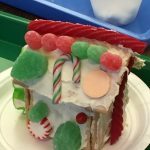 The staff had made over 90 graham cracker houses and over 100 kids and parents had fun decorating their little masterpieces. 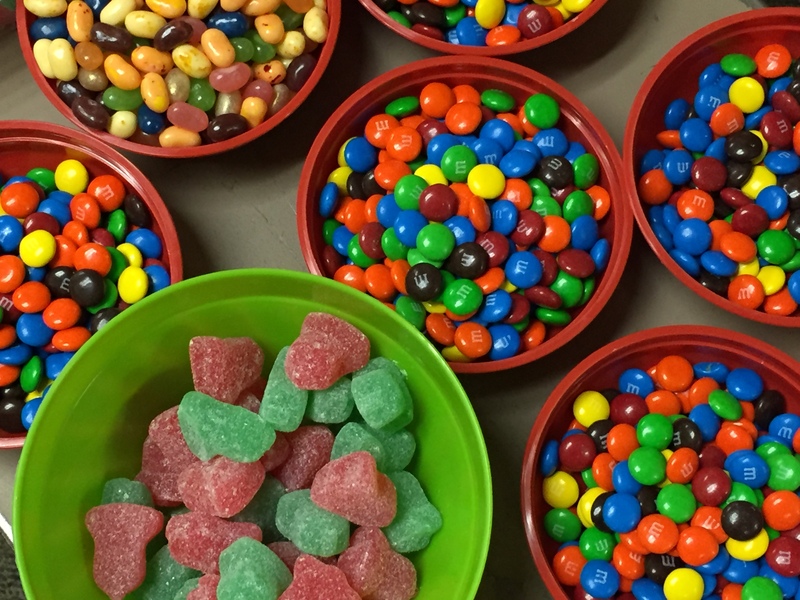 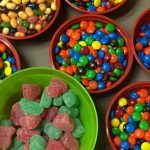 It was a sweet time indeed!